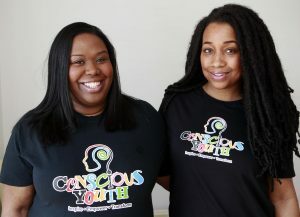 Here at Conscious Youth, the end of 2018 coincides with our two-year anniversary. 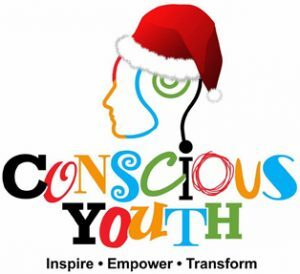 We feel this makes it a fitting time to reflect on our achievements thus far, give thanks to those who have supported us in making all of this wonderful work possible, and look forward to the future of Conscious Youth in 2019. 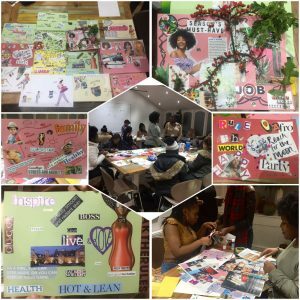 Turning Conscious Youth from a dream to reality has been no easy task! However, we have worked tirelessly over the past two years to ensure that all of the children who engage with our services benefit from self-empowerment. It is our belief that through consultation activities with young people, which focus on their skills, passions, interests and concerns we can build self-esteem, self-worth and active community participation. Our range of Workshops, Youth Programs, Mentorship and Community Events have all resulted in the broadening of horizons, and often a newfound belief in our young people that anything is possible if you dare to dream. As a Social Enterprise, Conscious Youth would not be able to run without funding. 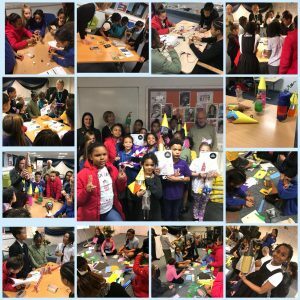 We are therefore extremely proud of the fact that over the last two years we have managed to secure a range of funding, from the Home Office to One Community – Bright Ideas Fund. It is a particular achievement that we received funding from the Bright Ideas Fund for two consecutive years. Their continued belief in the work of Conscious Youth and their commitment to continue investing in our young people is truly humbling, and something we are incredibly thankful for. It has allowed us to maintain momentum and keep providing first class initiatives to all those who engage with our services. We would also like to take this opportunity to reflect on the amazing partnership working that has happened in the last two years. 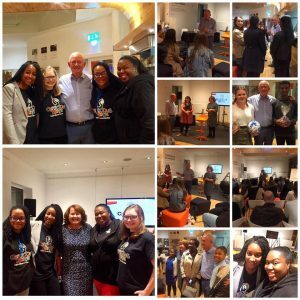 We recognise the importance of partnering with a range of organisations within our community, in order to successfully implement a shared vision of positive youth engagement and empowerment. 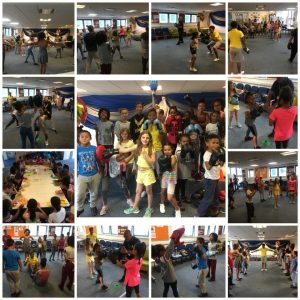 It has been fantastic to work alongside individuals and organisations that share our values and beliefs, and are committed to further developing youth provision within Kirklees in the years to come. This year we also successfully organised Unified Youth Fest with the support of our partners, Huddersfield Town Foundation. 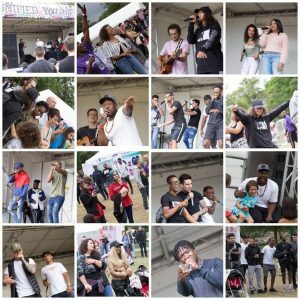 This wonderfully inspiring event aimed to bring young people from different social and cultural backgrounds together to celebrate Youth Day in unity. We could not have been prouder of all the young people who turned out and made this event a huge success. 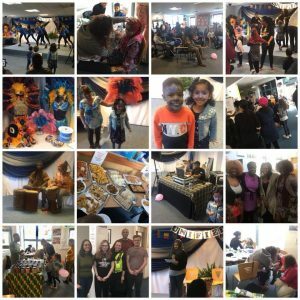 They brought community cohesion to life and proved that embracing differences results in a stronger, more open-minded and connected community. The Unified Youth Fest would not have been possible without the wide range of support we received from our sponsors and supporters. 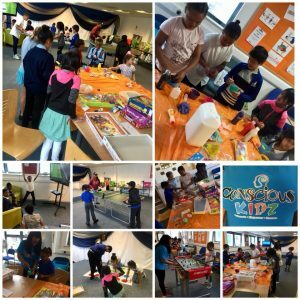 We would therefore like to say a big thank you to Yorkshire Children’s Centre, Cummins Turbo Technologies, KNH, KAL, Kirklees Council, CUP, Diabetes UK and Locala Sexual Health. As 2018 draws to a close we are looking to the future and what is in store for Conscious Youth. One of our main priorities for 2019 is to build a fantastic team of like-minded, passionate individuals, who are committed to empowering young people at every turn. The continued development of our organisation is also of key importance to us, and we will therefore be focusing our efforts in 2019 on developing early intervention initiatives. Research has shown that positive emotional and social development in a child’s early years are key indicators of future educational achievement and social mobility. It is for all these reasons that we have decided to launch Conscious Kidz officially in 2019. Our new initiative aims to provide evidence-based approaches in order to support and develop the emotional resilience, wellbeing and positive self-identity of children within our community. Furthermore, we will also be introducing an intergenerational support and learning network, in order to bridge the gap between generations. It is our hope that this will provide young people with additional positive role models who can share life skills, knowledge and wisdom and in turn, support older people to engage in social activities and initiatives to decrease loneliness and isolation. 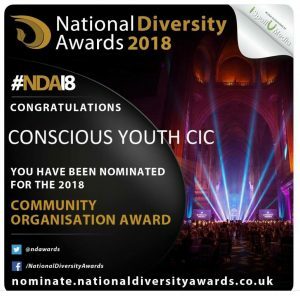 At Conscious Youth we believe that whilst it takes a village to raise a child, it also takes a child to raise a village and the energy of youth should be harnessed to build sustainable, conscious communities that actively involve all those who call them home. We would like to end by saying a huge thank you to all those who have supported us over the past two years. It has been the most incredible journey and we are tirelessly committed to ensuring that we continue to learn from our challenges and celebrate our successes.